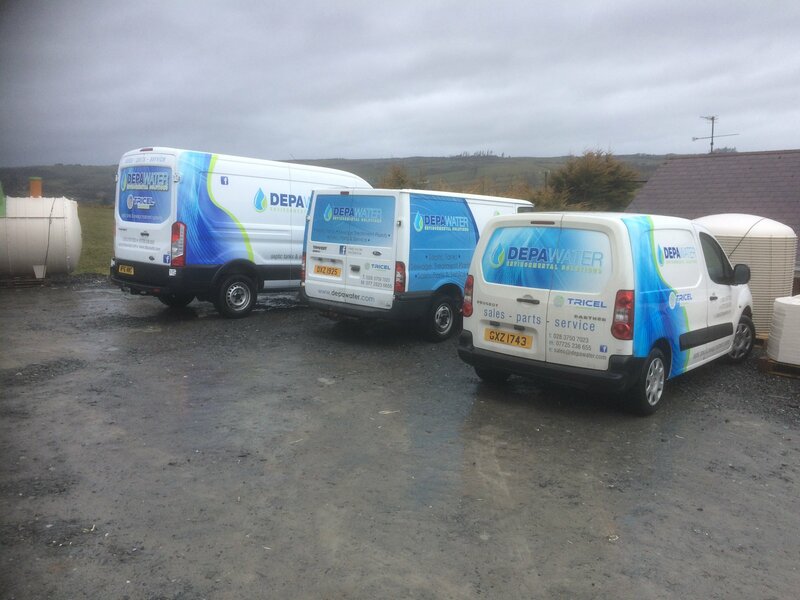 In order to assure a leading sales service and support at Depawater Ltd, our staff regularly undergo the latest in industry training to stay up to date with the most recent in industry technical knowledge. Due to Tricel’s constant application of new, improved and advanced technologies, Depawater trains staff in all the latest industry trends. 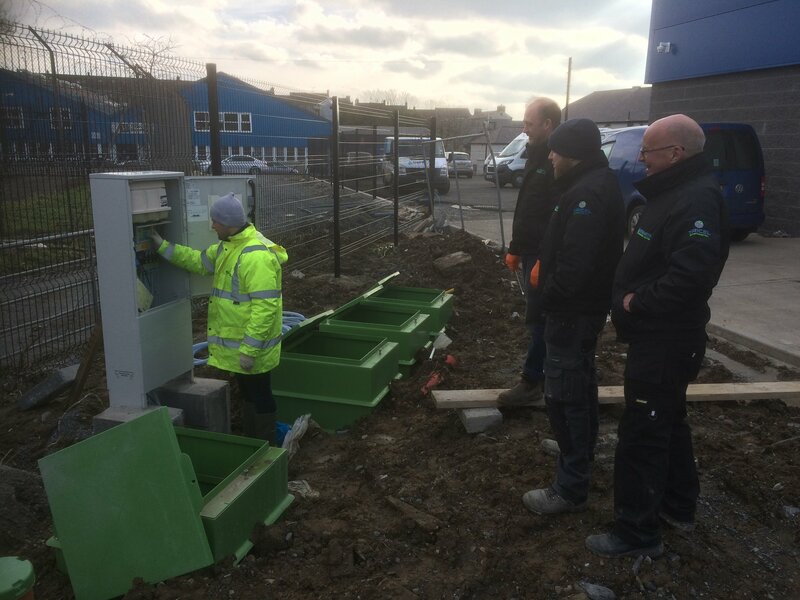 This continuous upskilling ensures that we always deliver reliability and efficiency to our customers, along with the best professional service possible. Our commitment to both the industry and to our clients is ever present, allowing us to provide you with a highly dependable service. Having your wastewater treatment plant serviced regularly by experienced Depawater technicians ensures that the system is operating correctly and at its optimum. This level of servicing also guarantees adherence to the approval of your consent to discharge terms and conditions which state that your sewage treatment system must get maintained and desludged annually. Failure to do so can lead to pollution and other severe consequences. All our customers rest assured with the knowledge that we are there to help whenever required. We provide scheduled, affordable and routine maintenance, which maximises efficiency and the continued protection of our environment. 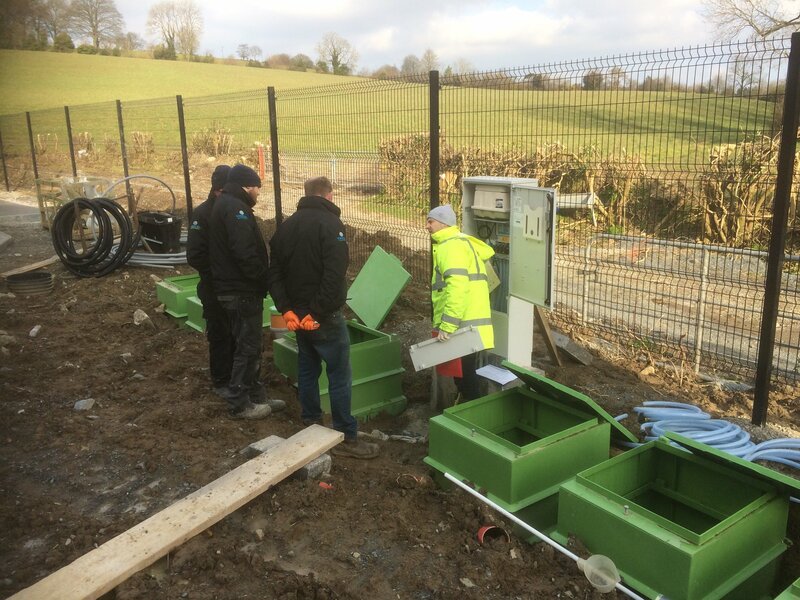 For the very best products, with the very best service, choose Tricel septic and sewage treatment tanks, delivered to you across Northern Ireland by Depawater Ltd.
Our British Water accredited and experienced service engineers are always on hand to provide you with technical assistance when you need it. Our service department keeps a database of every system we supply, complete with serial numbers and matching service records. We stock a full range of parts and accessories to suit Tricel septic tanks and sewage treatment plants from 6-50 population, keeping your treatment system on the go at all times.